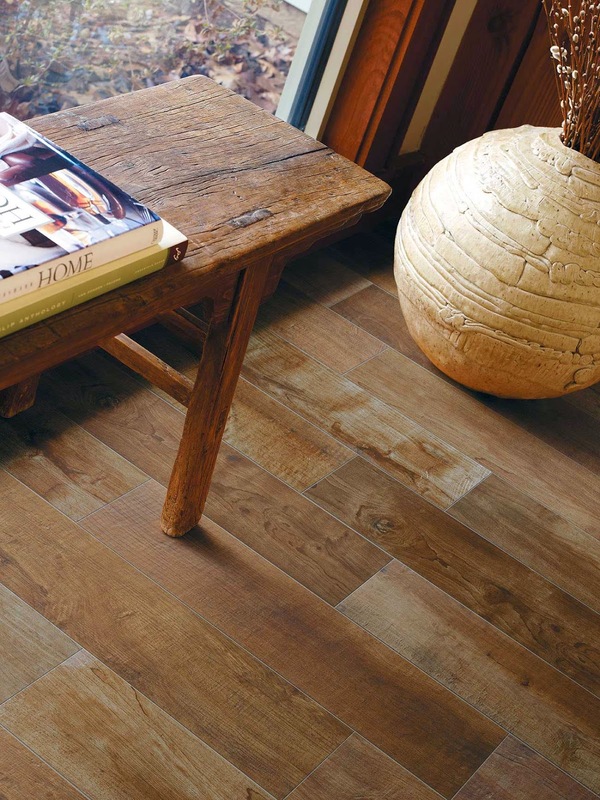 Crossville’s latest porcelain tile collection, SpeakEasy, captures the look of rugged, barn wood and fencing in elegantly executed, large format tile planks. SpeakEasy’s convincing interpretation of wood’s appearance and texture lets you go against the grain, using porcelain tile in place of hardwood without sacrificing the style you desire. Use SpeakEasy anywhere you want to add depth, character and rugged elegance. For additional information about SpeakEasy, please visit Crossville's web site here.